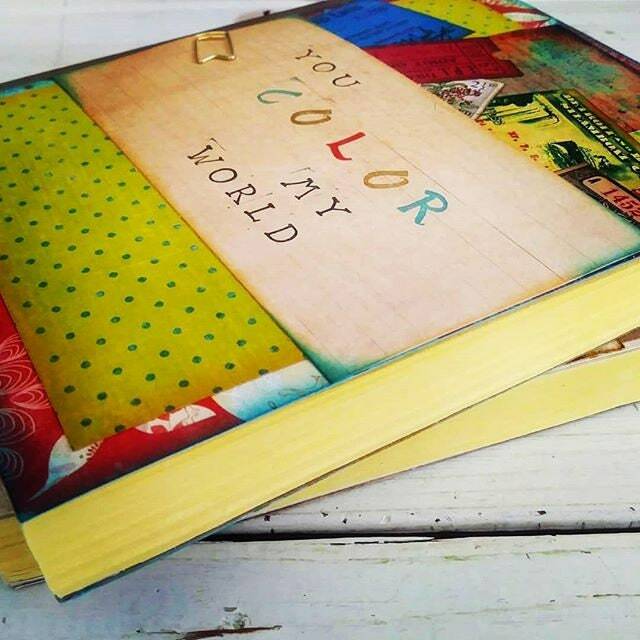 Who colors your world? Spouse, parent, child...? 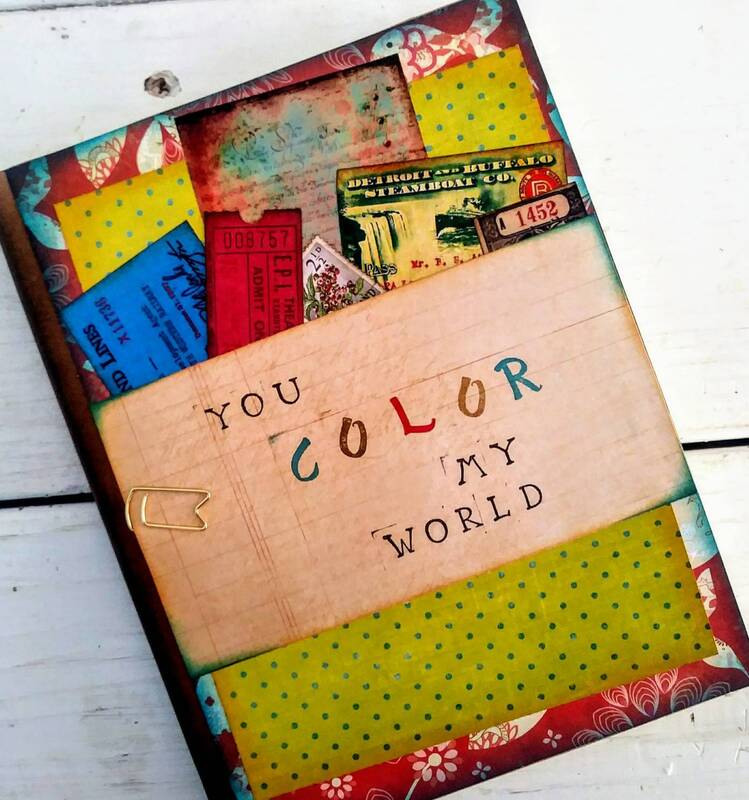 Let him/her know with the gift of this colorful journal! We are all creative souls. 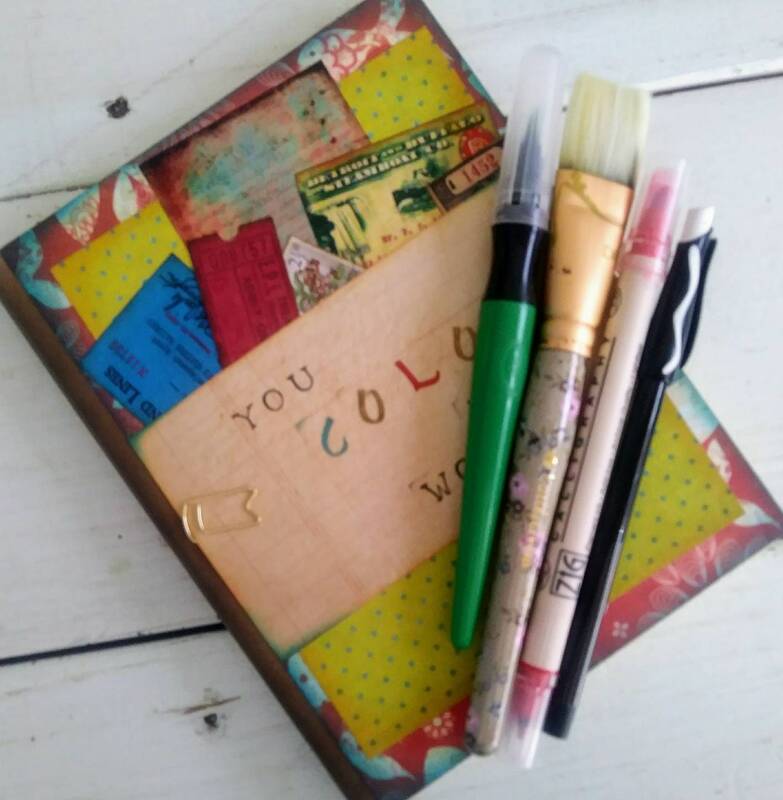 Write, draw, sketch, watercolor... Tell your story, even if you're the only one who's allowed to read it. 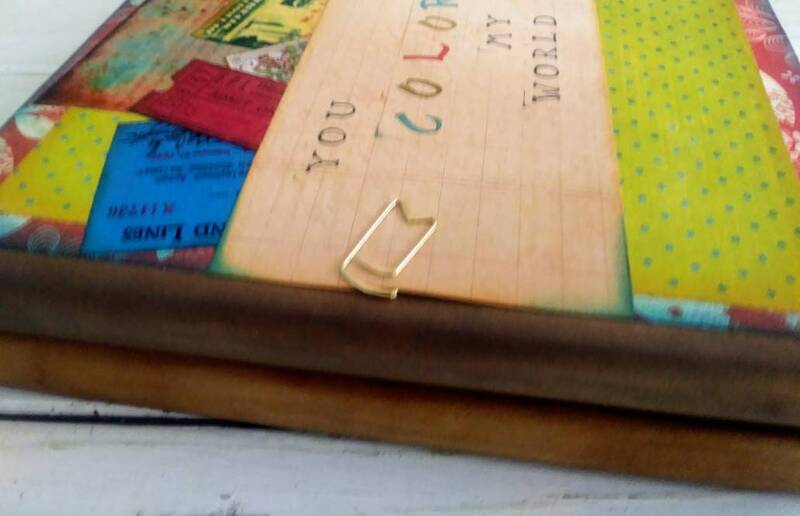 This journal contains so many possibilities. 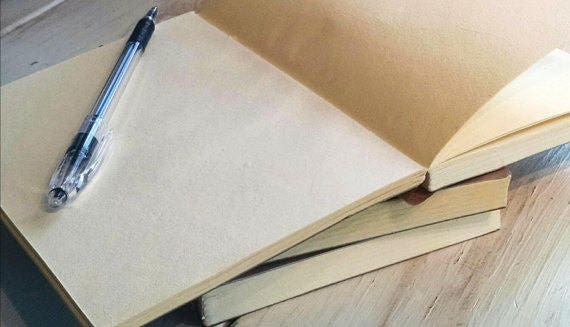 Use it however you want, it is Your journal! 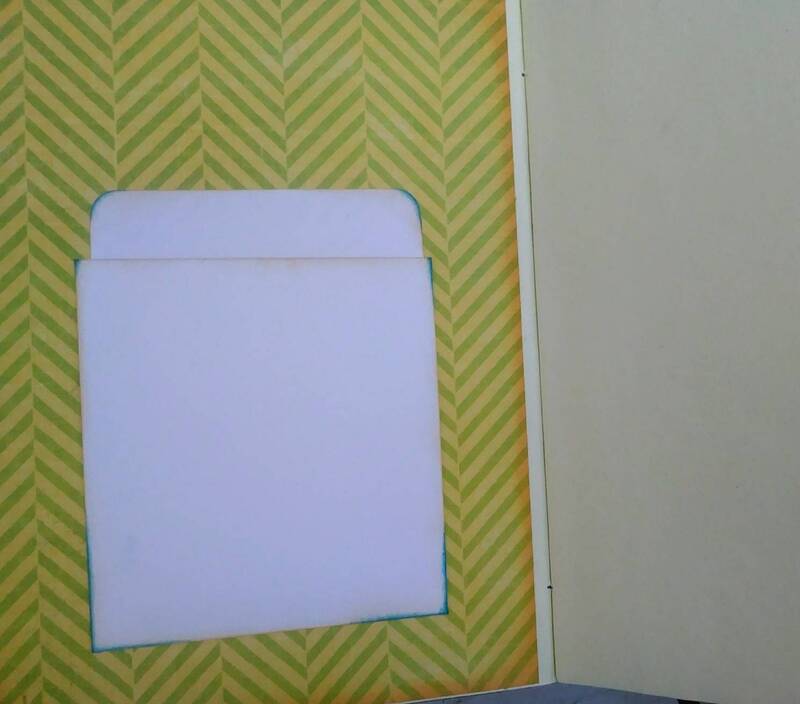 *Pocket slip on inside front cover is a great place to stash receipts, tickets, or other mementos [see photo #4].